Evermore Plumbing & Gas provides the best service and repair solutions to all hot water, and plumbing needs in Strathpine and the surrounding areas. We understand that when your hot water system isn’t working correctly it can be extremely inconvenient for you and your family, we therefore endeavour to fix or maintain your services to their correct working order within the shortest possible time frame. Quality & Affordable Hot Water Repairs Strathpine | Call 0450 355 331. At Evermore Plumbing & Gas, our aim is to provide quality, professional and reliable hot water repairs in Strathpine and the surrounding areas. We will give you expert advice if you can repair your hot water tank or if you need a new one. 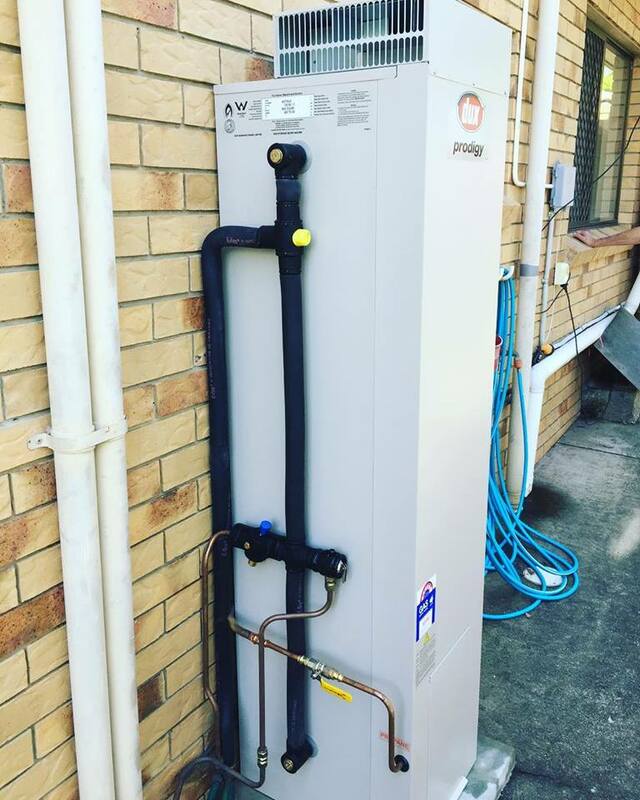 All work is done by a trained hot water system Strathpine plumber. You can be sure you are in good hands.